Welcome to Stpeterphshop. The online shop that’s selling beautiful and useful things you need. 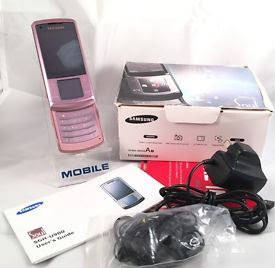 We started Mobile Phones from Brand New Products to second hand and spares and accessories. Now selling most clothes, shoes, and accessories from Brand New products to Second hand. We now specialize in selling and buying Women’s and Ladies Clothes, including Kids Collection. So,Enjoy shopping and get more bargains from us! 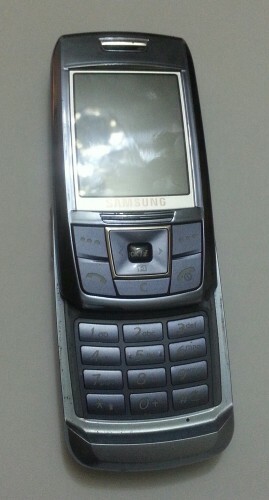 Used in good condition with some lights marks and scratches on the screen but working full.